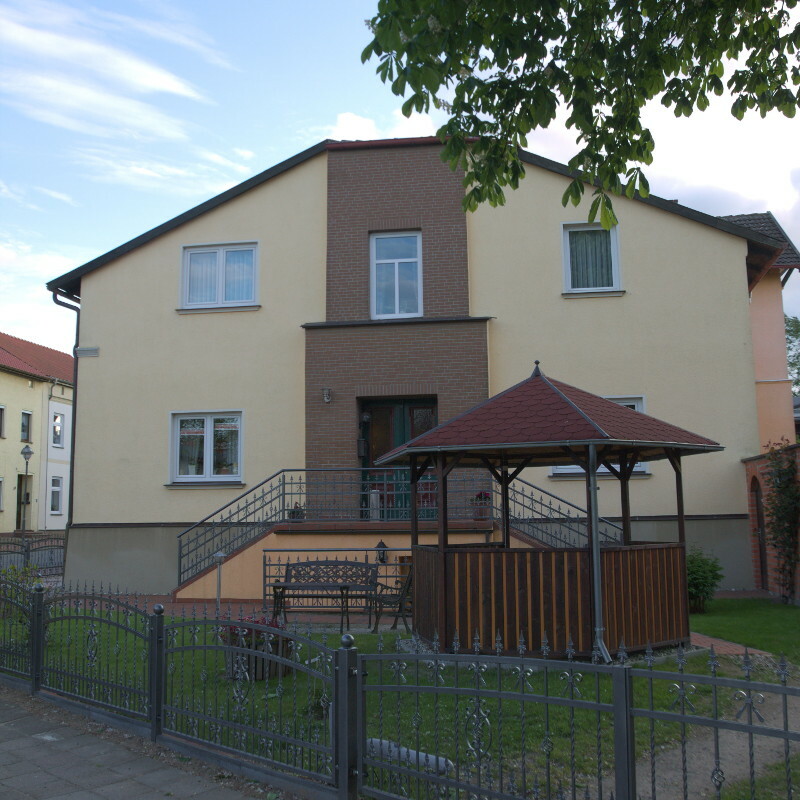 Our guest house "Zur Mühle" is situated in the small town Laage between Güstrow and Rostock. 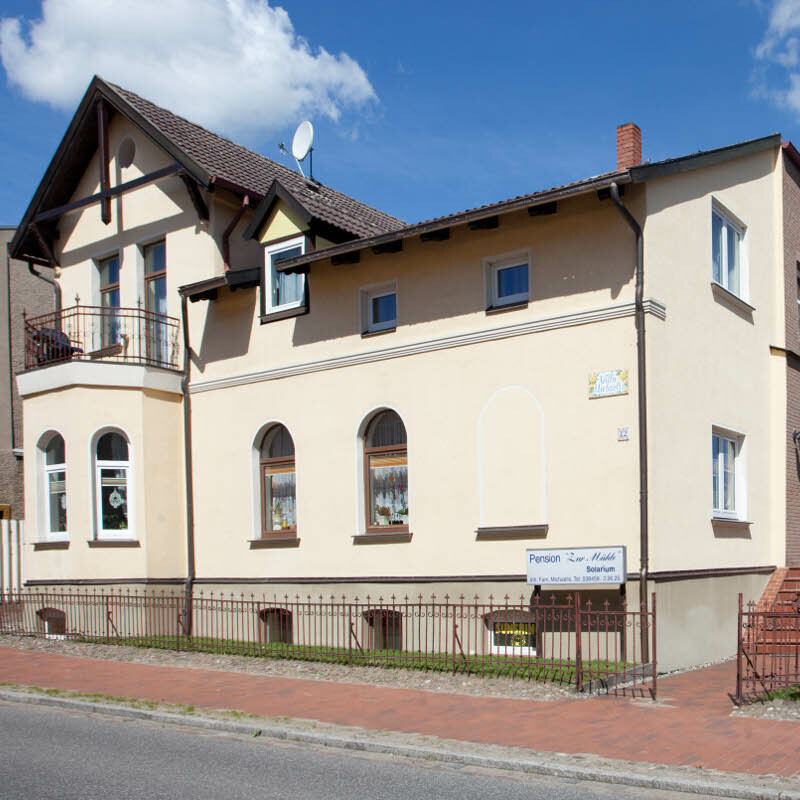 It was built in 1902 by the mill owner Lüth as its residential and office house. 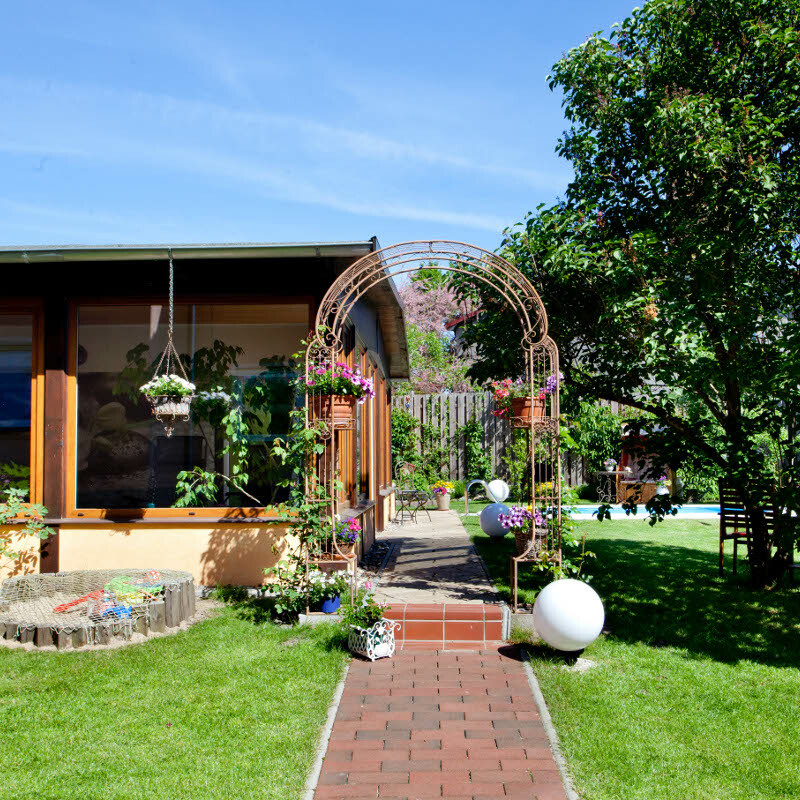 Business travellers as well as tourists appreciate the friendly and familiar atmosphere while staying at our house. 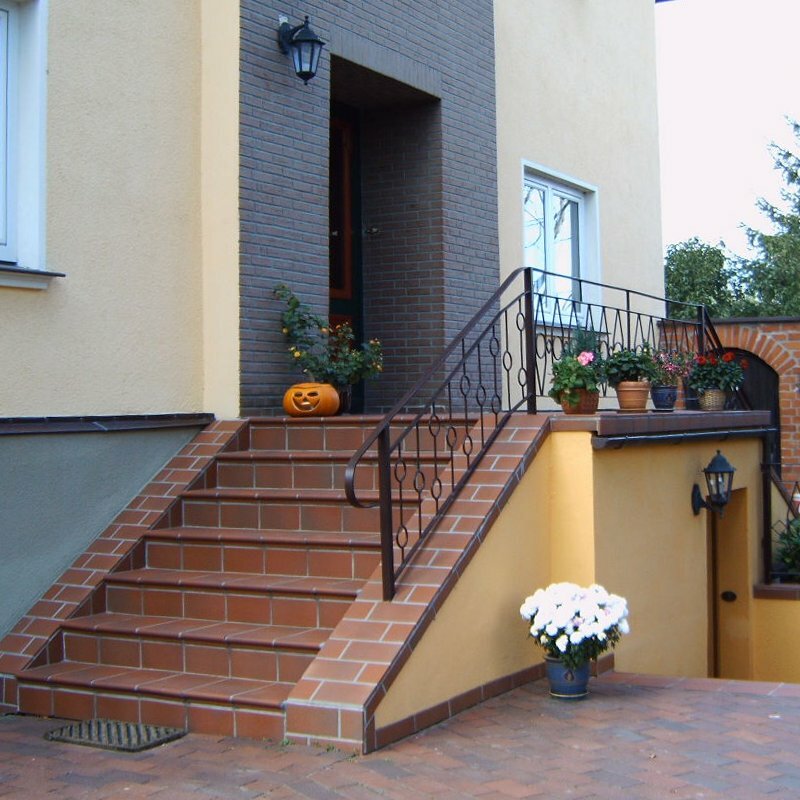 We can offer you bed & breakfast as well as apartments. We'd be glad to welcome you as a guest in our house.